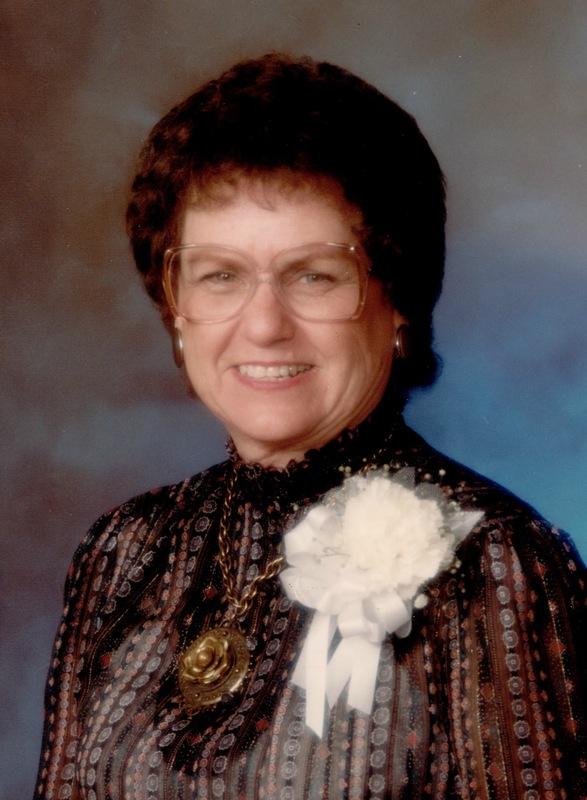 Ruth Allred Rais, 93, passed away on May 5, 2018 in Clovis, New Mexico. She was born in Safford, Arizona on October 28, 1924 to Clifford L. and Lola Sevey Allred. She was preceded in death by her husband, Joseph P. Rais. She is survived by her children, Sandra Brower (Bill), W. Sevey Sherman (Maggie), and Patricia Rais. She has 6 grandchildren and 14 great-grandchildren. Funeral services will be held May 14, 2018 at 10:00am with a viewing at 9:00am at the LDS Church at 848 N. Westwood Street in Mesa, Arizona. Burial will be in Thatcher, Arizona.